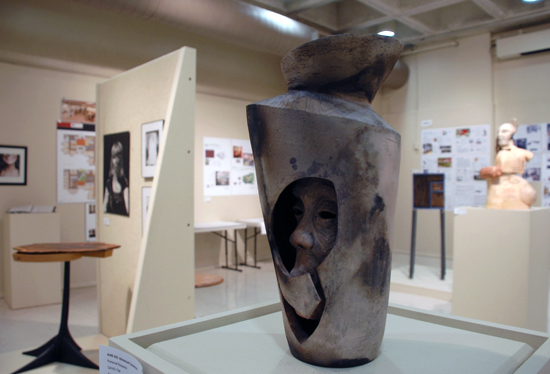 Iowa State’s undergraduate degree programs leading to the Bachelor of Fine Arts (BFA) in Integrated Studio Arts and the Bachelor of Arts (BA) in Art and Design are accredited by the National Association of Schools of Art and Design (NASAD). Iowa State University was granted NASAD membership in April 2013 after a comprehensive review of all of the university’s art- and design-related degree programs (including Apparel, Merchandising and Design in the College of Human Sciences). Programs are granted an initial five-year accreditation. 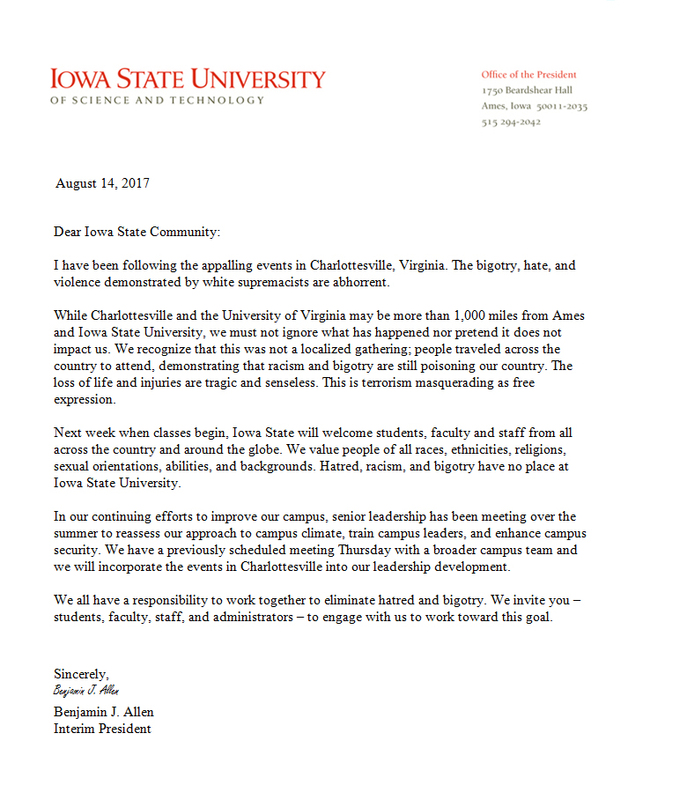 At the end of the five years, Iowa State will apply for membership renewal.